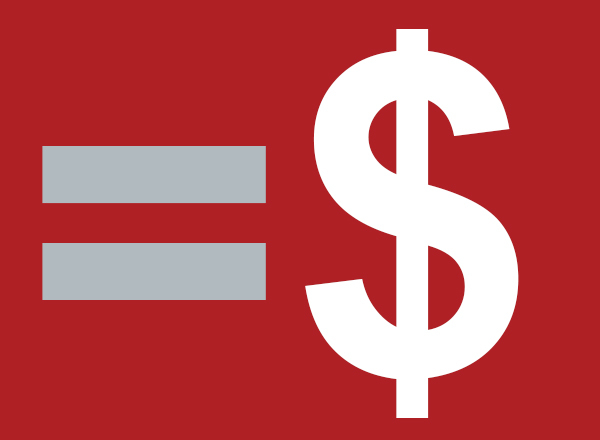 The ACE Women's Network at HFC is sponsoring "Wear Red for Equal Pay Today" as part of a national initiative on April 2. Join us for a group photo in the Student Center at noon on April 2! The mission of Equal Pay Today is to eliminate the longstanding gender wage gap that adversely impacts the economic security of women and families. Women working full-time, year-round typically earn 80¢ for every $1 men earn. The gap is even wider for women of color, and for moms as compared to dads. (source: Equalpaytoday.org). Ms. Shai James-Boyd and Dr. Susan Shunkwiler are the MI-ACE Women’s Network institutional representatives.